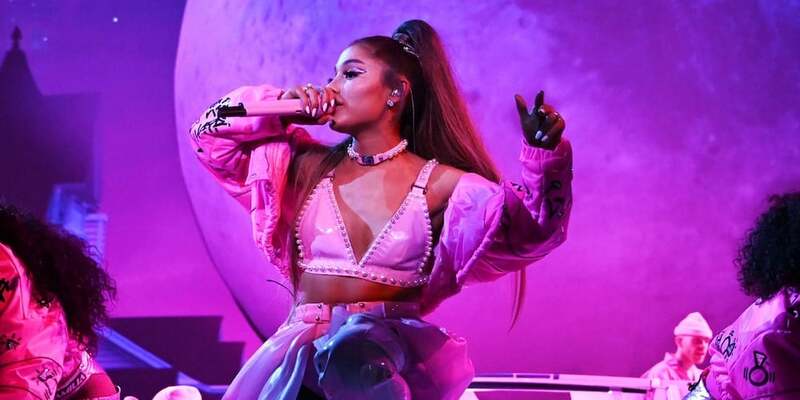 We caught wind of all this new Ariana talk thanks to a Twitter back-and-forth between Grande and Victoria Monét, with whom she co-wrote her most recent hit, “7 Rings.” Not only did the pair let slip that the next track will be titled “Monopoly,” but the two had a fully public conversation about when they the single should drop. The last line is most likely a reference to the fact that with “7 Rings,” which heavily samples from the Sound of Music number “My Favorite Things,” Grande and Monét gave up 90% of their royalties to Rodgers and Hammerstein, who penned the interpolated melody. So when are we gonna hear the new Ariana track “Monopoly”? Meanwhile, Monét has already christened the day as #MonopolyMonday. 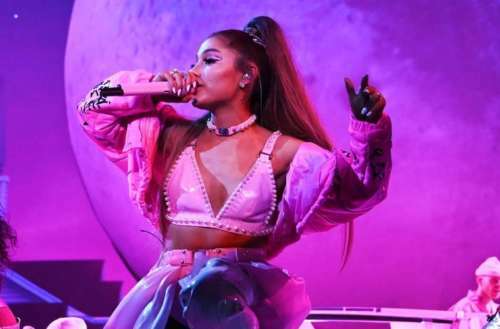 We have to say, this new Ariana Grande — the pop star ruling the charts who releases new music whenever she damn well feels like it — is something we could get used to. Expect new Ariana Grande music on Monday, and prepare yourself for what sounds like many more single-track releases in the very near future. Are you excited to hear new Ariana music so soon after the release of Thank U, Next?